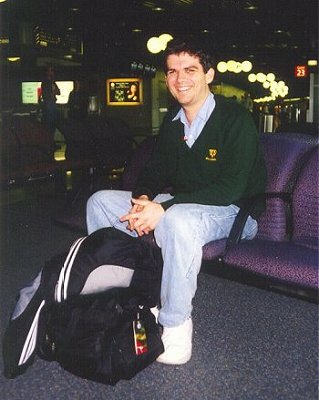 Anthony Larme at Brisbane Domestic Airport (Australia) upon his return from Vancouver. 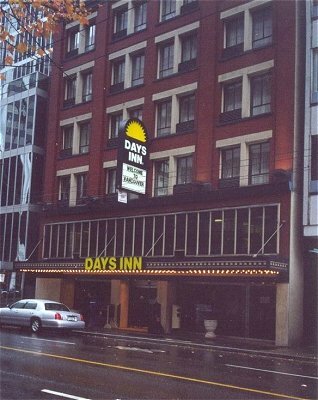 My hotel in Vancouver - the Days Inn Downtown at 921 West Pender Street. Superb location, service, and accommodation. Highly recommended!